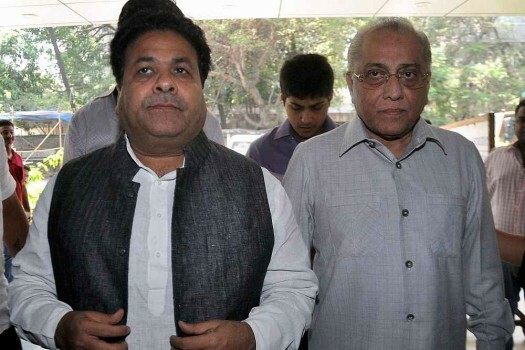 Cricket Association of Bengal president Jagmohan Dalmiya and Rajeev Shukla (VP, Central) at the BCCI Working Committee meeting in Mumbai. 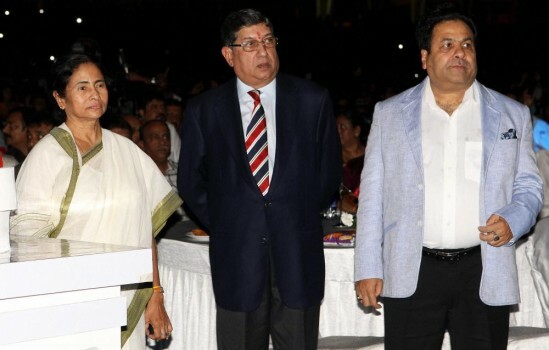 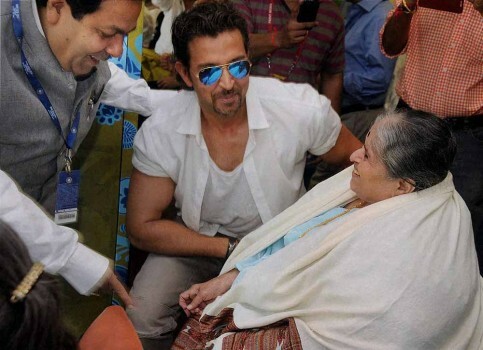 BCCI Vice President Rajeev Shukla, actor Hritik Roshan with Sachin Tendulkar's mother at Wankhede Stadium on Day 2 of the final Test match between India and West Indies in Mumbai. 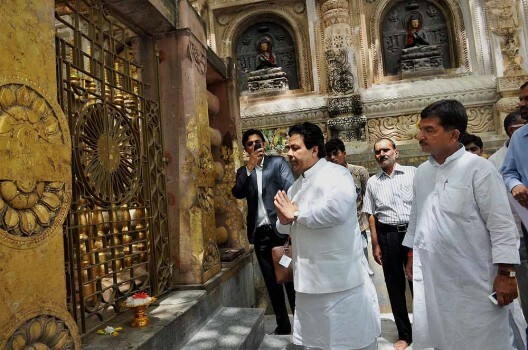 Minister of State for Parliamentary Affairs and Planning, Rajeev Shukla offers prayers under the Bodhi Tree on his visit to the blast-hit Mahabodhi Temple in Bodhgaya. 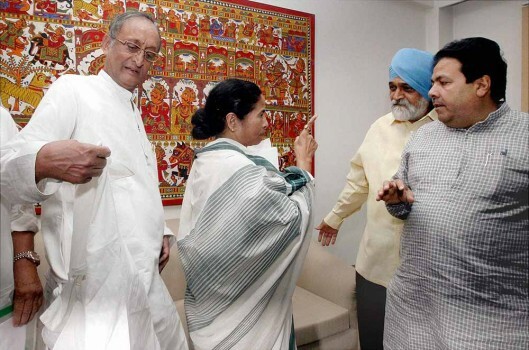 West Bengal Chief Minister Mamata Banerjee at a meeting with Deputy Chairman of Planning Commission Montek Singh Ahluwalia in New Delh. 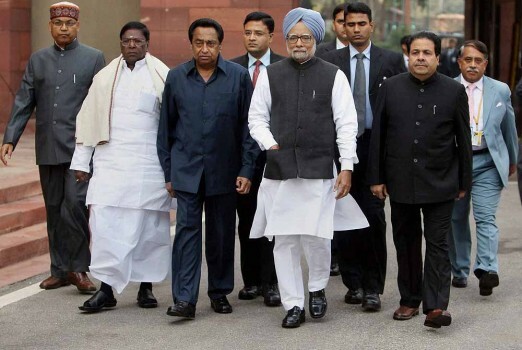 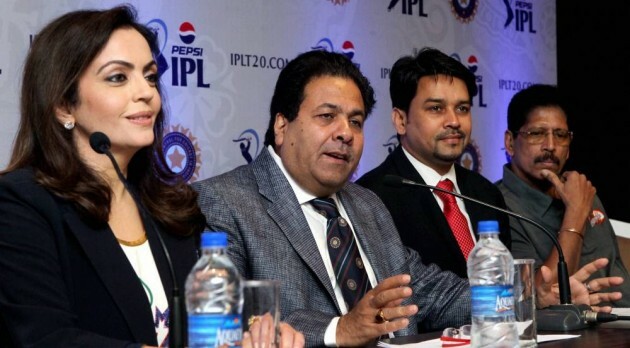 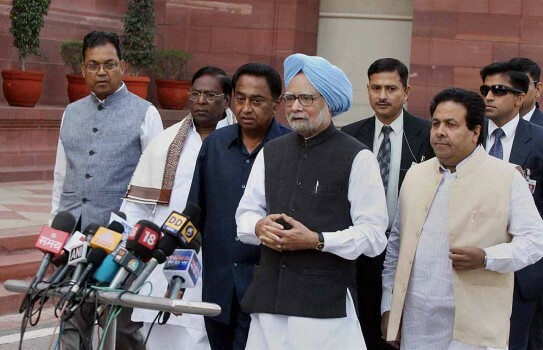 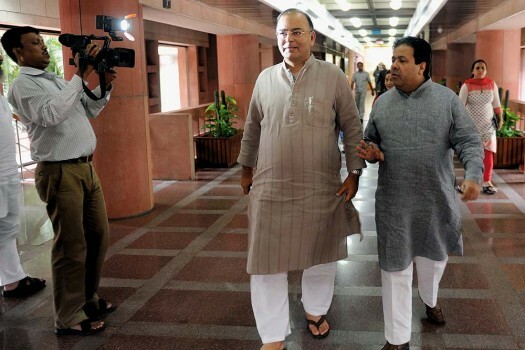 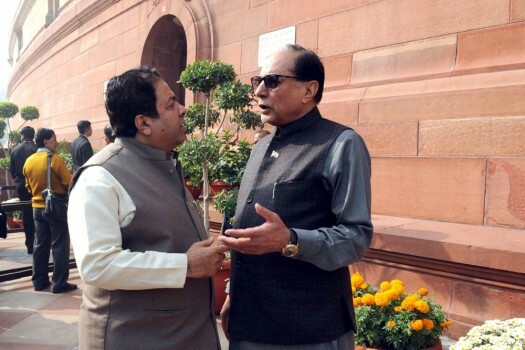 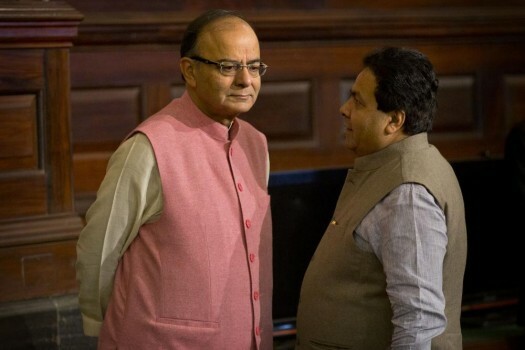 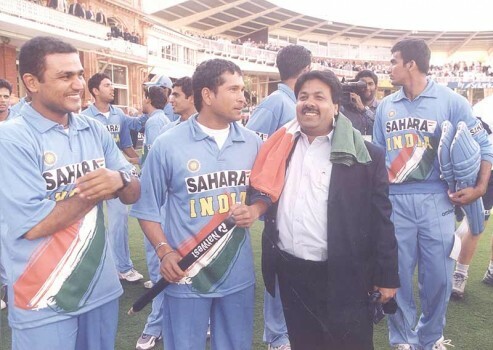 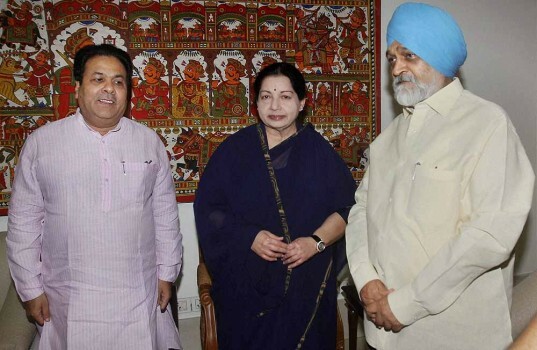 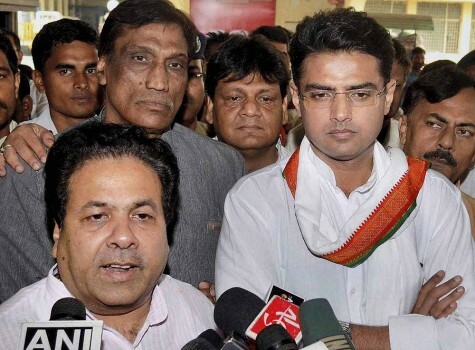 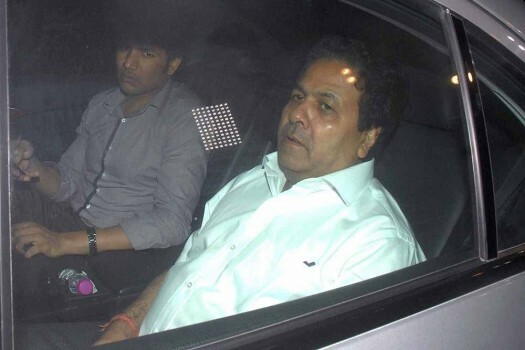 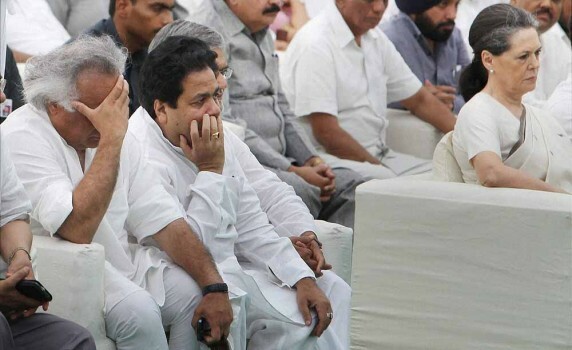 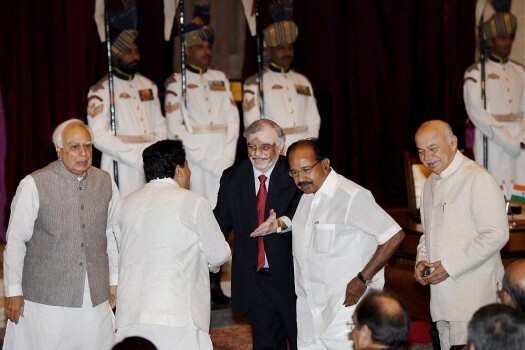 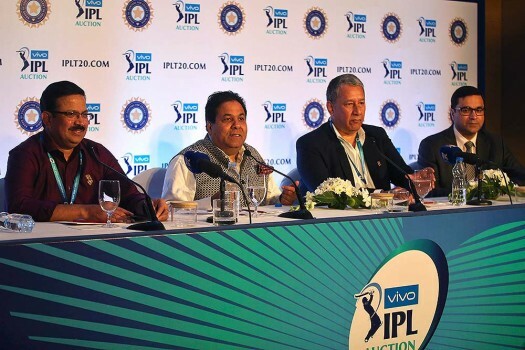 MoS Rajeev Shukla is also seen. 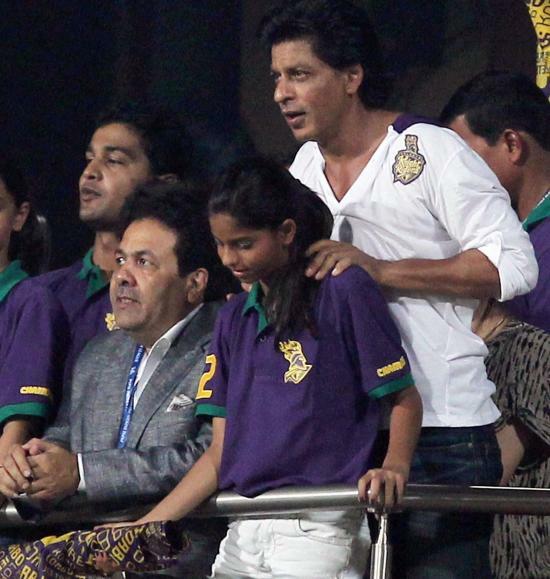 Kolkata Knight Rider owner Shah Rukh Khan with Rajeev Shukla, Chairman, IPL watch a match of IPL T20 at Eden Garden in Kolkata.